There are 32 reviews of Oscar. My husband bought this for me before we were married in the mid 80's, and I wore it everywhere. After many years I remembered it when I saw a bottle, so I bought it again. On me it is a soft floral - light and delicate - with a decent longevity to it. I am not sure why it reminds me of carnations, and even though I dislike fresh carnations, I like this scent very much and wear it often. Interestingly my husband doesn't remember buying it for me at all, ha ha. Another Sieuzac dream. Mid 80's Vintage Eau de Parfum. Bergamot start with Aromatic Basil, Coriander Anise twist at first reminds me of Hiram Green Voyage and Shalimar. Peach slightly sweetens and is countered by Clove/Cinnamon. Here, this nods to Youth Dew. A quiet Carnation Camphour cools, dries and mops up the sweetness of a drop of Nectar. A Jasmin Indole, with it's gentle rot, draws me away from a mild Tuberose Heart. The Rose drifts in and attaches to the real Sandalwood as a hint of Castoreum rises through the center with a light incense. Amber slightly Vanilla-ed anchors. All in all a beautiful package that can be worn by a man as easily as Shalimar. Drydown becomes a buttery Savon, I suspect a little Moss is to blame. This is a fragrance which has significance to me, as it was my mother's first signature scent and favourite perfume. This one comes from an age where perfumes didn't need to be cloying or sugary sweet, but which emphasised nature and femininity. 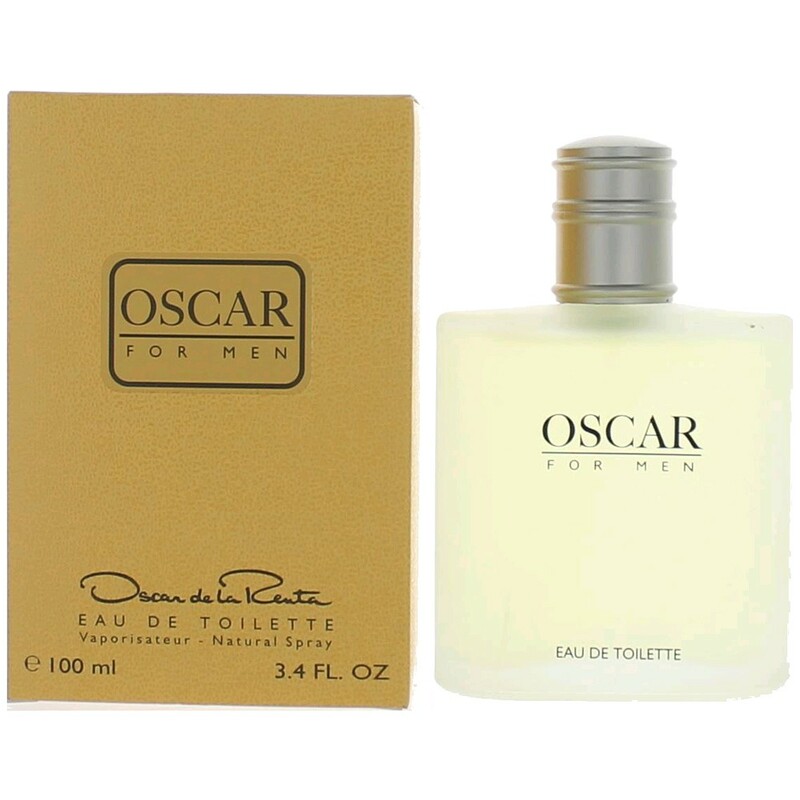 Oscar by Oscar de la Renta is a wonderful perfume done in a very elegant style of perfumery. Like a white floral bouquet of jasmine, tuberose, lilly-of-the-valley & gardenia. There is also a spicy base of amber, myrrh and opoponax. I also get ylang-ylang and herbs and a few aromatic florals. What a mix! This is a perfume for someone dressed up in my opinion, but it would also make a great signature scent and a spring/summer favourite. It is quite floral but at no point is this fragrance ever overwhelming. It is done with such style and mastery that you can tell it was not made today, but in a golden age of female marketed perfume. Incredible stuff! This is worth a try if you like floral bouquets and wedding/special occasion perfumes. Elegant and floral and never overwhelming. If you're interested in a classic yet youthful style, then try this one. I first wore Oscar in the very early 1980s, and it was so beautiful. Whilst it is still a beautiful fragrance, it has obviously been reformulated, and it does not smell quite the same as it did whence first I wore it. Now, it has a sort of "cardboard" smelling note that I truly dislike. Projection, sillage, and longevity are not as good either. Oscar is a very feminine, very romantic floriental fragrance, and read that it was supposed to be similar to Guerlain L'Heure Bleue. I do not find it very similar to L'Heure Bleue, but it is a wonderful fragrance and a classic in its own right. I do not find it either woody or aromatic. It is sweet but not candy sweet. It is a bit spicy, and it is indeed a bit powdery in the dry down. I LOVE the carnation in this which is a bit sweet. The dry down is lovely despite the "cardboardy" note I find in it now. In fact, the entire composition is beautiful from top to bottom notes, sans the cardboard note. On my skin, the projection is moderate; the sillage is moderate+; and, the longevity is very good--easily eight hours. I am surprised at how affordable is Oscar EdT given how nice it is. I purchased a new 3.3 oz bottle of it on eBay for only $20 plus shipping. It was a much more expensive fragrance whence I wore it in the 1980s. Today, it is an affordable masterpiece. If you like feminine florientals with good projection, sillage, and longevity, I do not see how you could go wrong with Oscar. It is appropriate for all seasons and would work well during both the day time and the night time. It is a pretty scent that has nothing offensive about it whatsoever. Highly recommended. Perfumer Jean-Louis Sieuzac made some of the most memorable and influential perfumes of the 1970s-1990s. Yves Saint Laurent’s era-defining Opium (1977) smothered the oriental genre in spice, making the previous big-girls like Shalimar and Youth Dew seem quaint. In the 1980s Sieuzac skipped the match, but piled on the gasoline to redefine leather with the twin brutes Hermès Bel Ami (1986) and Christian Dior Fahrenheit (1988). As if to stuff the genie that he released with Opium back into the bottle, in 1991 he composed Christian Dior Dune, an eerie beauty that gives me a shiver every time I put it on. It has the jarring capacity to make opposing qualities fit together that renders it both off-putting and seductive. In retrospect, Dune is the the perfume that sat aloof and alone at the cusp of the 80s and 90s. It managed simultaneously to refer to the disproportionate scale of 1980s perfumery yet usher in the sense of concession and atonement of the perfumes of the early 1990s. In 1977 Sieuzac also made Oscar for Oscar de la Renta. Though it won the 1978 Women’s Fragrance of the Year Fifi Award it was overshadowed by its its own sibling Opium, which crushed everything in its trajectory. Compared to Opium, whose name and scent suggest the unquestioning pursuit of pleasure (ahhh…the 70s), Oscar’s terse mixed floral tone might well have coined the phrase ‘old lady perfume.’ Oscar is a sharp, starched white floriental perfume that leans more toward the dry sting of carnation and the remoteness of gardenia than the lushness of jasmine or tuberose. Opium’s relationship to tradition was to break from it by surpassing it. Oscar could not have been more different in its aspiration. It was in the lineage of Caron Bellodgia, Dior Dioressence and Guerlain l’Heure Bleue—perfumes that might not have been intended to be distant, but came to be seen as remote standard-bearers. In fact Oscar shares l’Heure Bleue’s classic bittersweetness with a similar midpoint between glacé resinousness and acrid powder. It is a potent, almost forceful fragrance but its tone was so conservative compared to its contemporaries that wearing it gives the sensation of falling backward, stepping away from the accelerating dynamic of the late 1970s. I doubt that a lot of people in the late 70s wore both Opium and Oscar. They capture the two sides of what would very soon come to be called America’s “culture war.” Sieuzac deserves great credit for straddling this nascent divide and creating two exceptional compositions in the process. It cannot have happened inadvertently. Oscar suited the de la Renta brand’s goal of dressing the ladies-who-lunch, the women who aspired to the society-set. Opium captured the Yves Saint Laurent brand’s desire for a new chic: the androgyny, the Studio 54 vibe, the casual affluence. Perfume’s language is an openly debated question in 2015. Jean-Louis Sieuzac’s perfumes from 1977 comment subtly but precisely on this issues of the day and are a record of how perfumery speaks and can be read. It’s unfortunate that in 1977 the work of the perfumer wasn’t publicly attributed to him. Within the next two decades that closet door would start to open. Better late than never, my hat is off to Jean-Louis Sieuzac. 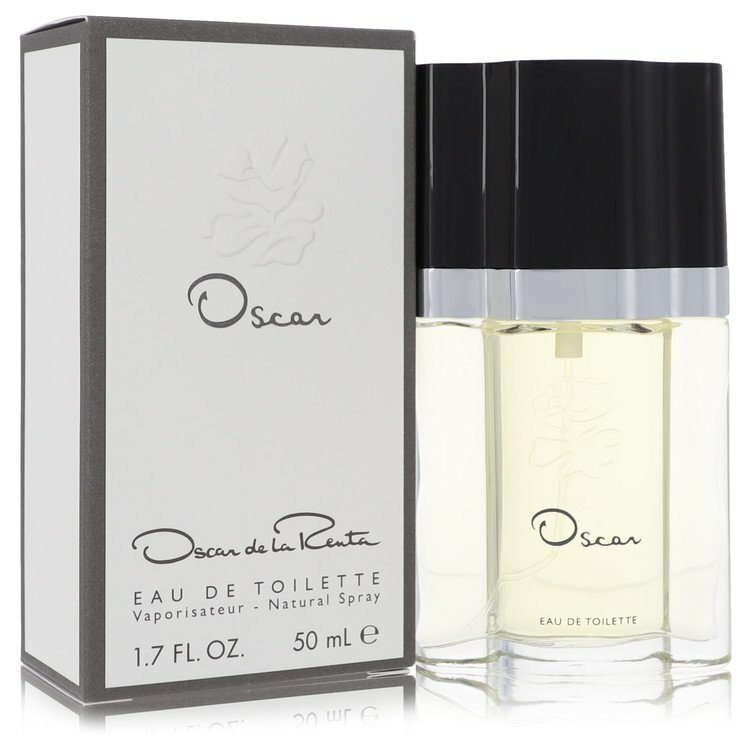 Oscar de la Renta Eau de Toilette Spray Naturel - Made in France - 3 oz. Oscar De La Renta Edt Two Bottles Used But Plenty Remaining!! Oscar de la Renta Pour Lui - What version is this? NEW: Oscar De La Renta - Bella Blanca For Women!